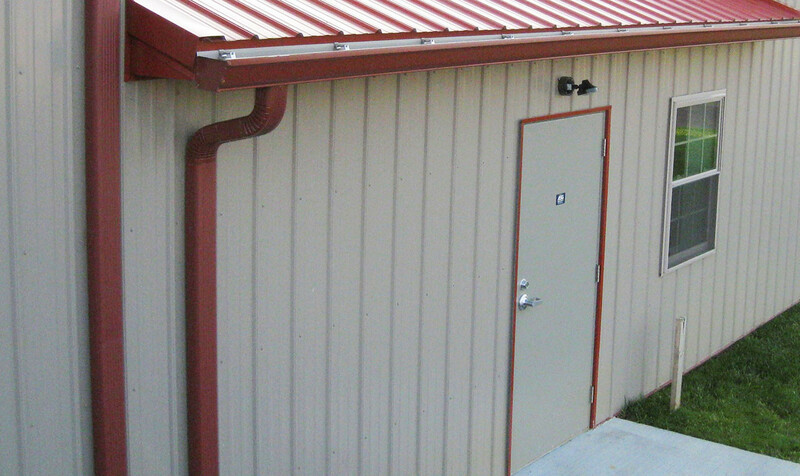 Gutters and downspouts are an integral part of a pole building. 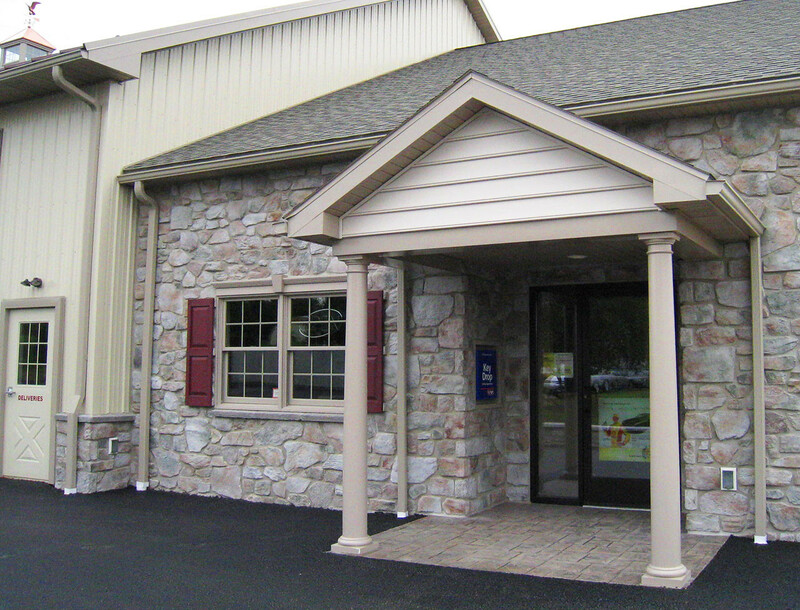 The most important job of the gutter is to help keep water away from the foundation, which is true with any building. 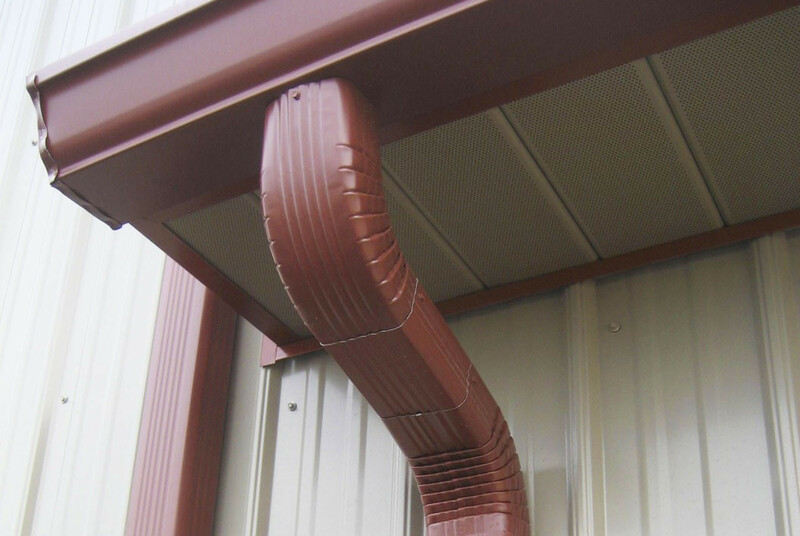 Gutters are fastened to the face board using high quality brackets. On buildings up to 60ft. wide, 5” gutter is typical. On larger structures the gutter size is increased to 6”.